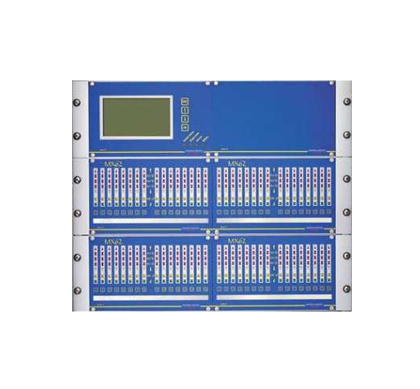 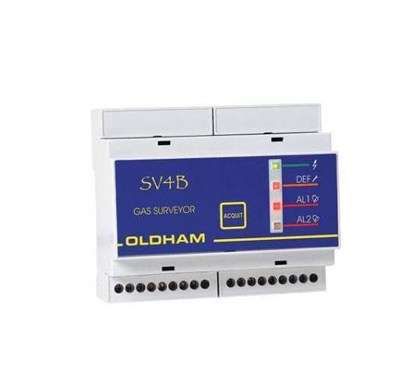 The main aim of Oldham is to build equipment that saves lives, using their many years of experience to design and manufacturer products and systems which maximise quality, performance and reliability. 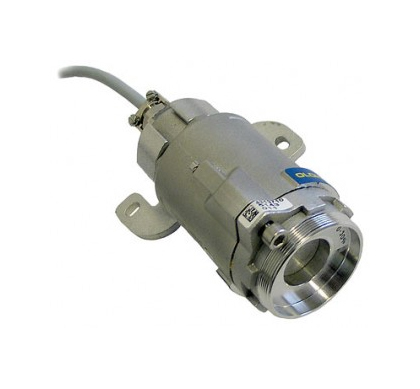 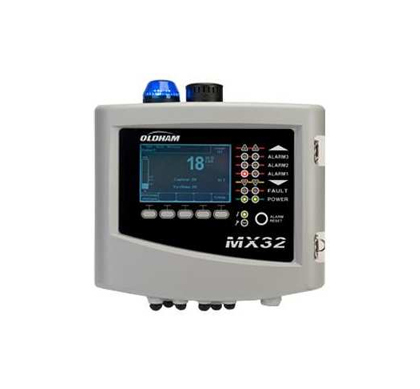 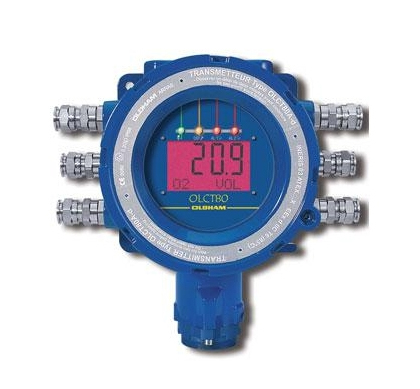 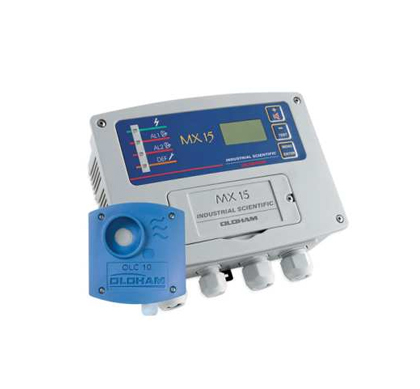 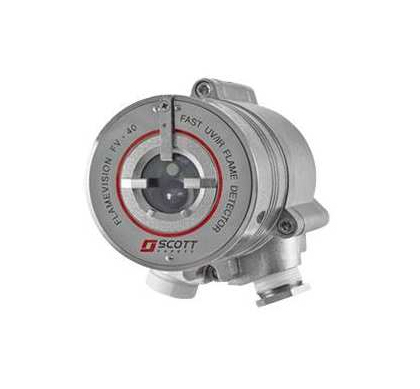 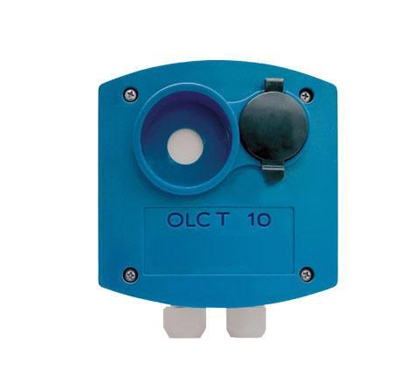 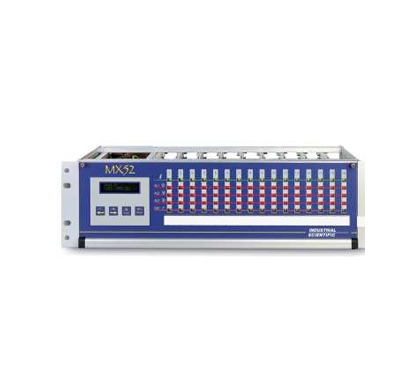 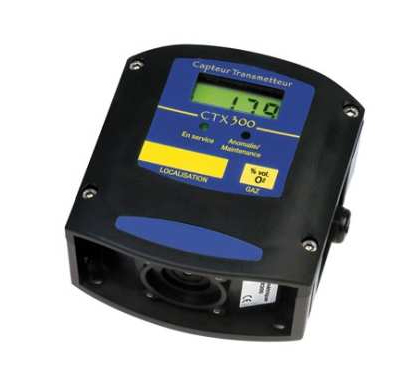 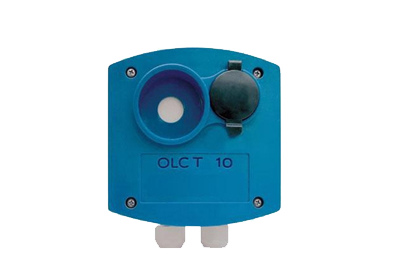 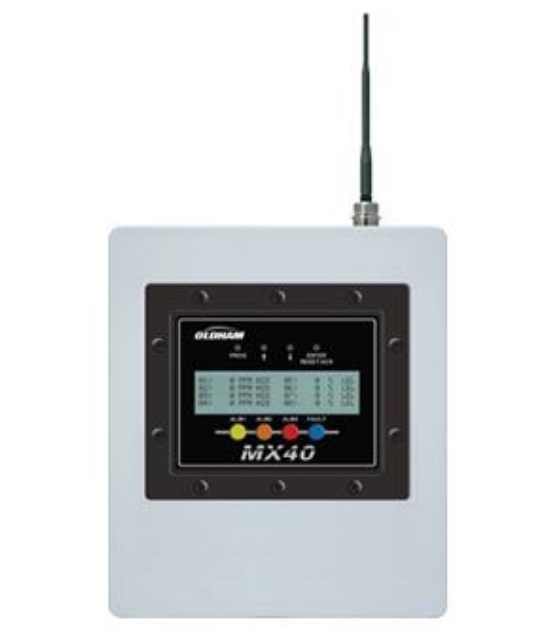 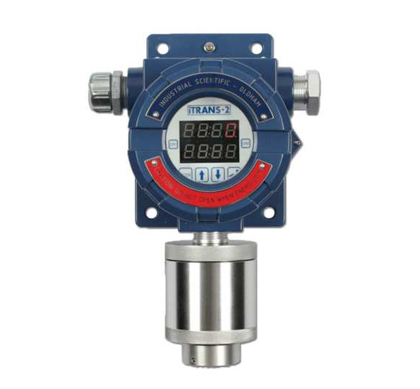 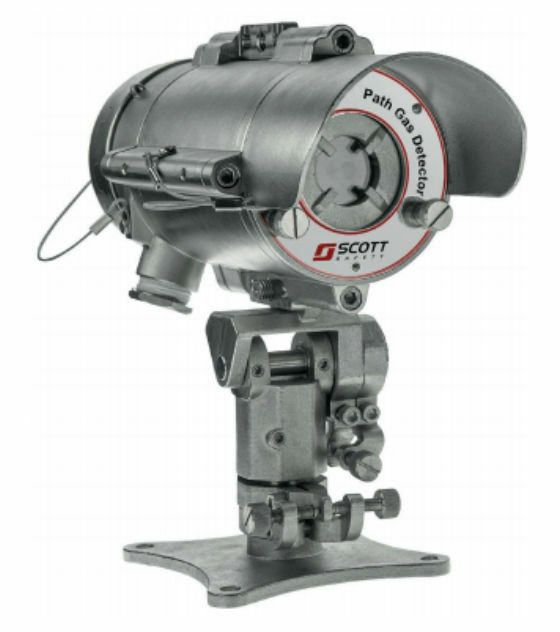 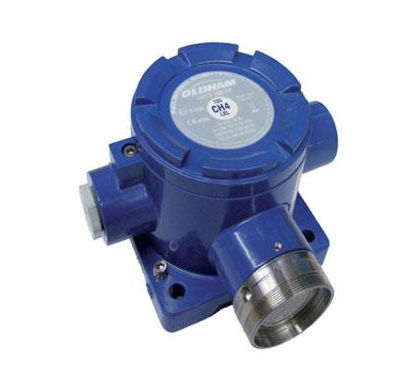 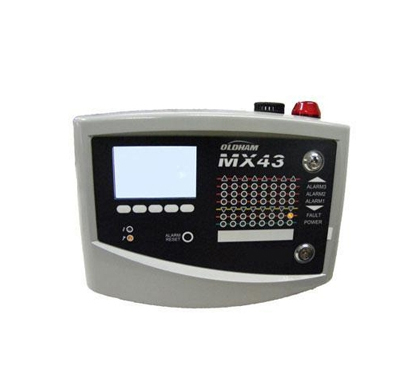 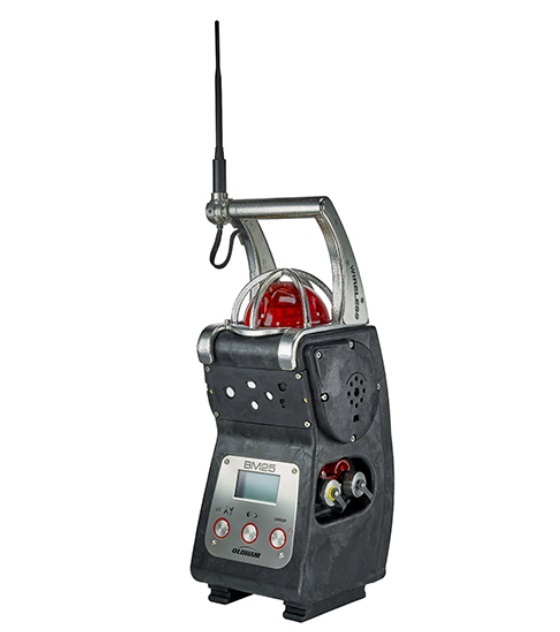 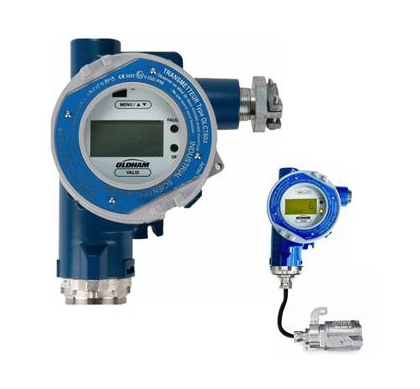 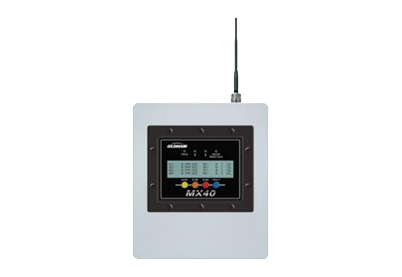 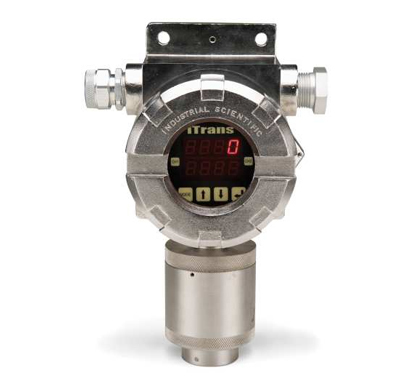 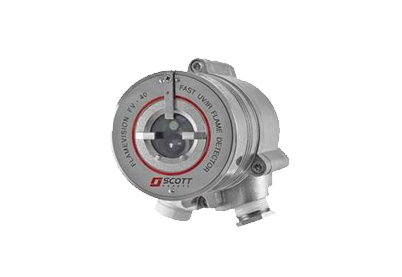 Oldham gas detectors can be found in a wide range of applications, such as oil and gas, offshore exploration and production, petrochemical, food and beverage, water treatment, automotive, steel production, liquid natural gas, liquefied petroleum gas, pharmaceutical, power stations and many others. 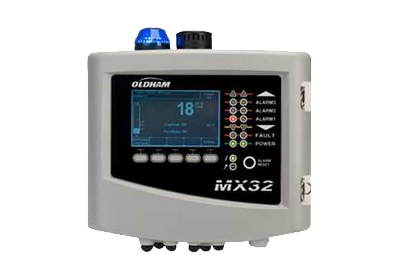 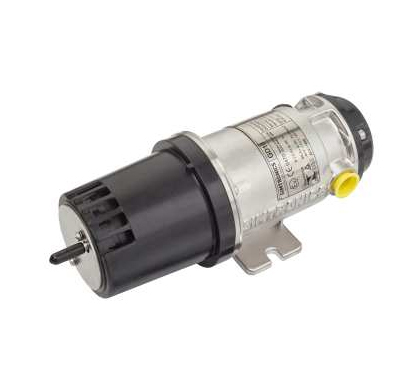 All Oldham products also meet all major international certification standards.